Perhaps no other diagnosis affects body, mind and spirit as powerfully as cancer. We are here to help you and your loved ones through your entire health care journey from diagnosis through treatment and recovery. At Methodist Estabrook Cancer Center, we understand the fear and emotional distress that a diagnosis of cancer can evoke. Cancer strikes first at the cellular level, yet its impact reverberates throughout a person's body, mind and spirit. When you or a loved one is diagnosed with cancer, we assemble a team covering multiple specialties - or disciplines. This multidisciplinary team helps craft a plan for you and your cancer. We focus this combined expertise to offer the best treatment options, improve outcomes and provide comfort and hope. If you or your loved one is affected by cancer, read about our centers, programs and specialists. 1 of 22 programs nationally and the only program in Omaha to be recognized with the 2016 Outstanding Achievement Award. We have received Accreditation with Commendation based on 34 standards of treatment and care and are dedicated to improving survival and quality of life for those with cancer. 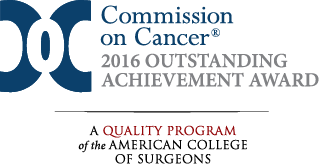 One of only three programs in Nebraska earning accreditation from the Foundation for the Accreditation of Cellular Therapy (FACT). 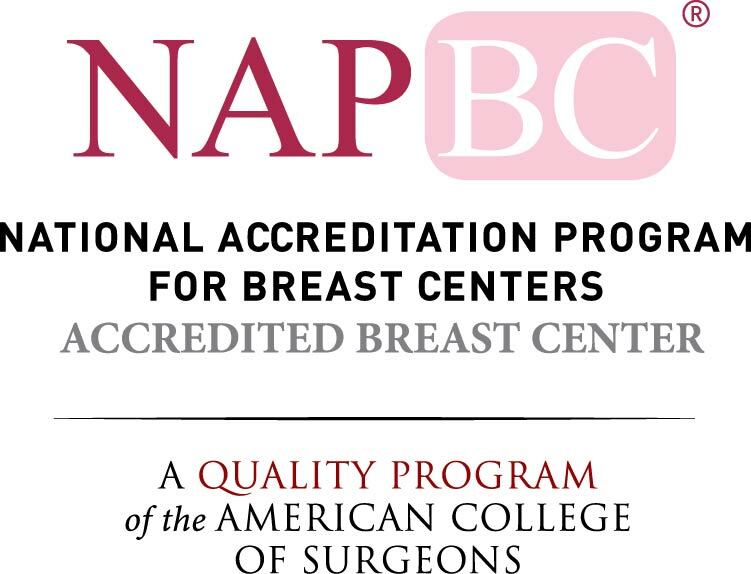 The Breast Care Center has been certified for providing quality care which meets or exceeds national standards. The Nebraska Cancer Registry, managed by the Methodist Estabrook Cancer Center, has achieved the highest designation of gold certification for the management of the clinical trials and cancer registry for all cases in the state of Nebraska. Our patients rated the quality of care received in the top 10% of national health care facilities. 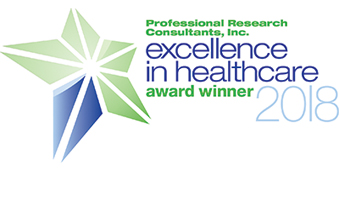 Professional Research Consultants, a nationally-respected health care research firm conducts a confidential survey of our patients each year to help us understand how we can improve the care we provide. 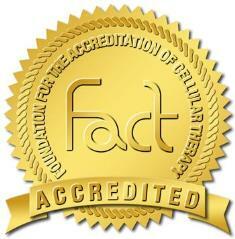 Methodist is designated by the Lung Cancer Alliance as a Screening Center of Excellence. With its multidisciplinary approach to treating the “whole patient,” Methodist Estabrook Cancer Center is the only NPF-approved Pancreatic Cancer Center in the region.